John Godoy is a leading authority on wellness and leading a healthy lifestyle. 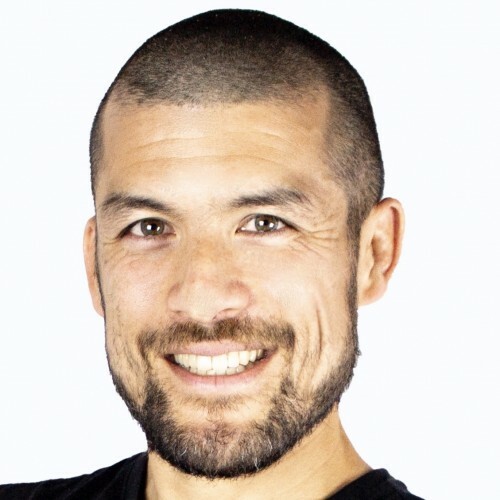 He is a fitness trainer, keynote speaker, and award-winning co-inventor, of the HOVR leg swing which has been in publications from British Vogue, Slate, and Fast Company. If John Godoy does not respond to your message in a timely manner, please let us know. Our staff will follow up on your behalf to expedite your speaker search. This is a complementary service we offer. If there is anything else we can do for you regarding your speaker search, please contact us.